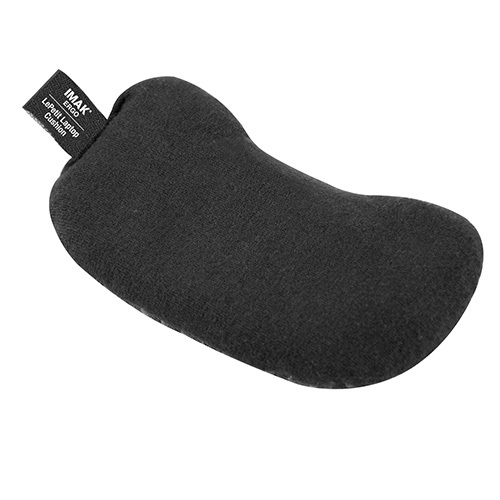 Support that Glides with you. 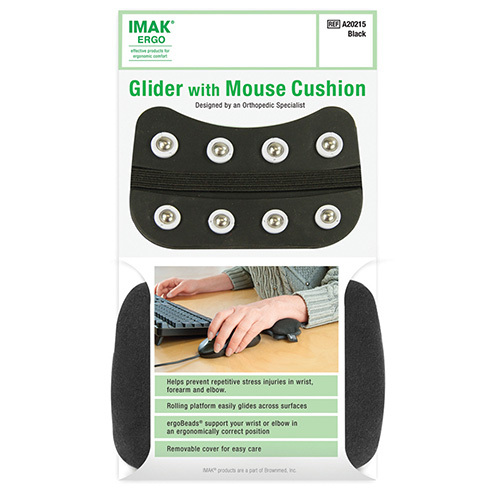 The patented IMAK Ergo Glider utilizes multiple track balls on a flexible silicone base. 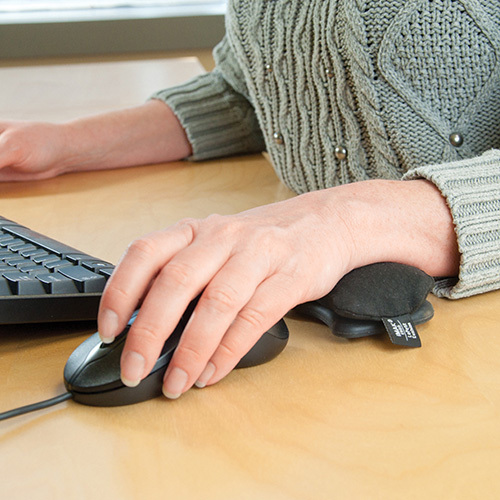 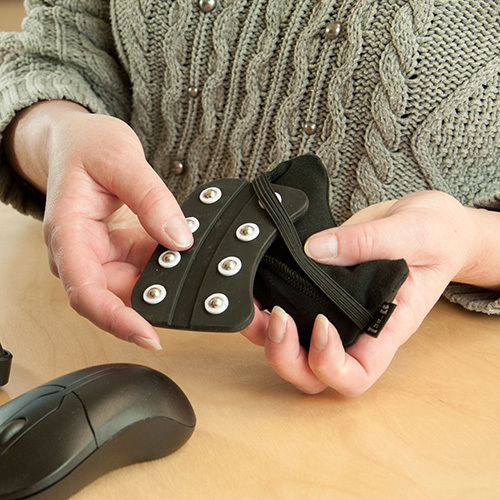 This unique design supports your wrist or elbow for easy maneuvering of the mouse or other accessory. 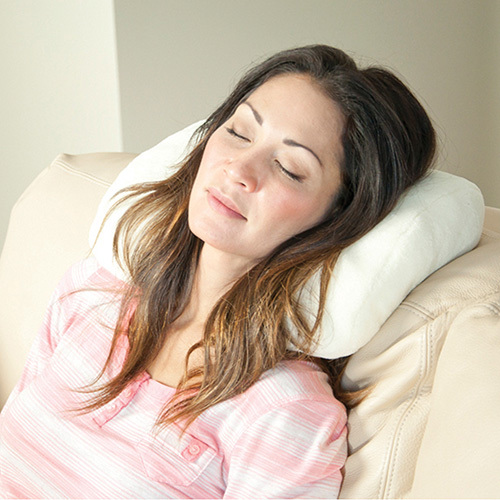 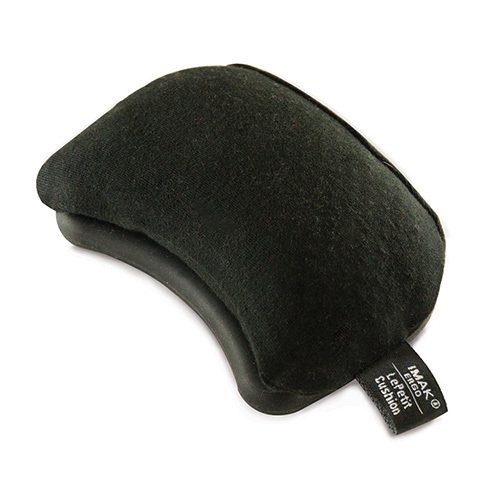 The massaging cushion is filled with 100% recyclable ergoBeads®, a smooth bead filling that provides optimal ergonomic comfort.